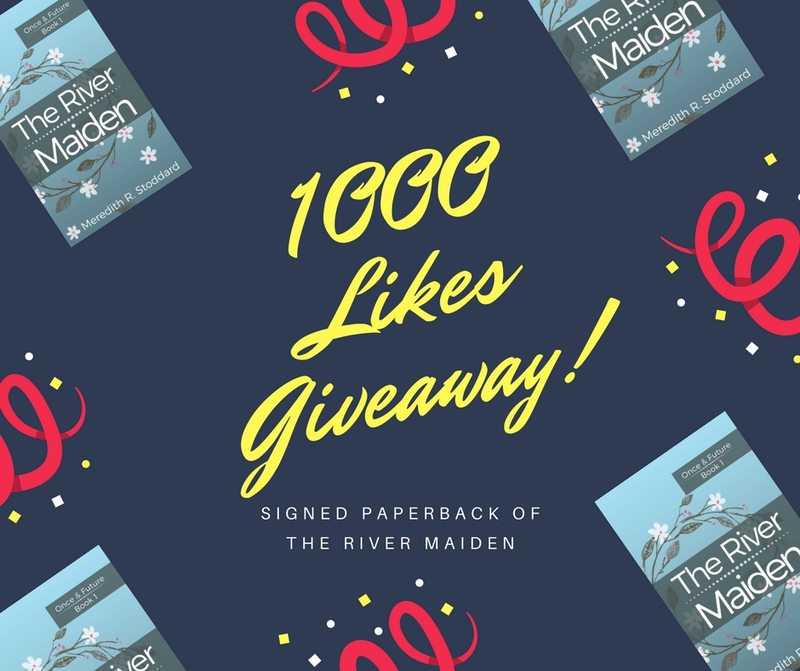 Tanya Yarbrough is the lucky reader who won a signed copy of The River Maiden in my 1000 likes Giveaway on my Facebook Page. 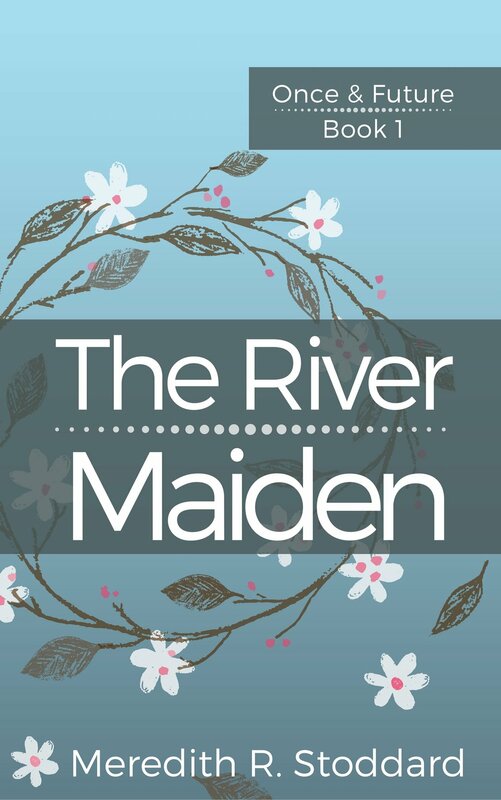 Thanks to everyone who has liked my page, I plan to keep up the regular posts of teasers and folklore and book related info. If you haven't liked my Facebook page, what are you waiting for? Click here. Also, if you want to talk about my books with other readers without worrying about spoilers, you can join the Kettle Holler Literary Society.